Iron is a vital mineral in the human body. It generates red blood cells that carry oxygen to all parts of the body. This enhances the cell reproduction on daily basis. Lack of iron slows down the whole process and so the person feels weak and lethargic all the time. Women are more prone to iron deficiency as they have to undergo many phases in their lives such as heavy menstrual bleeding, pregnancy, breastfeeding, etc; other factors responsible for its deficiency include insufficient iron content in diet, inability of body to absorb iron and blood loss due to serious accident. Deficiency of iron is the most common case in the entire world. Men, women as well as children get trapped into it. All of them need extra iron supplements that would restore all this. Most people are unaware of what is right for them. Many of them consult the doctor and are prescribed artificially induced pills. They need to take these for the rest of their lives without noticing any significant change. But natural iron supplements are not designed in that way. 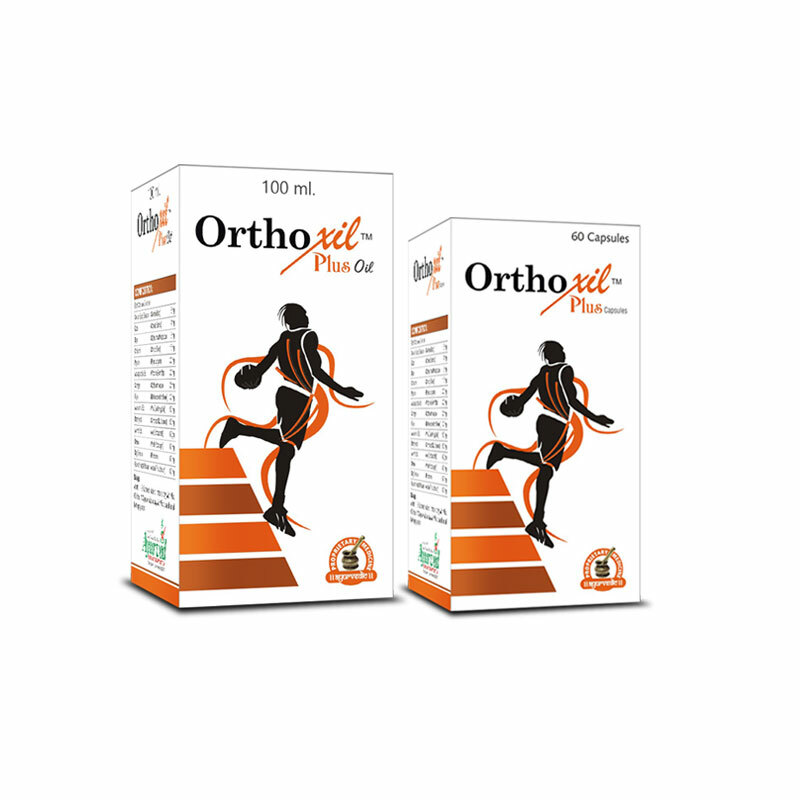 These pills contain natural extracts of iron that will refill the body with its sufficient content so that the body stays healthy for longer duration. The person no longer has to divert anywhere else. 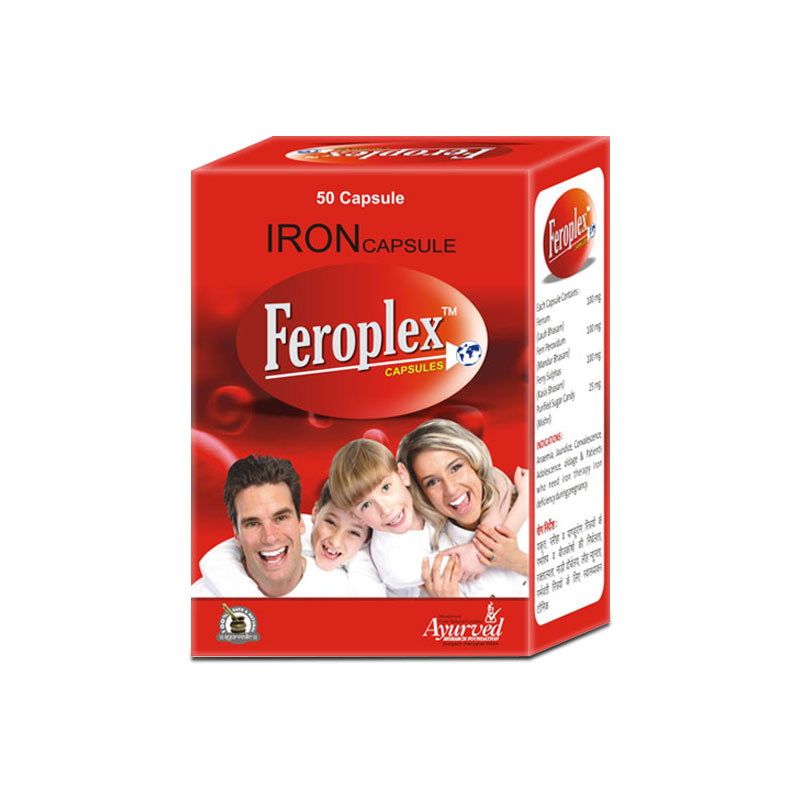 Herbal iron supplements are safe for men, women and children; and extremely capable to treat the anemia without hindering their daily routine.